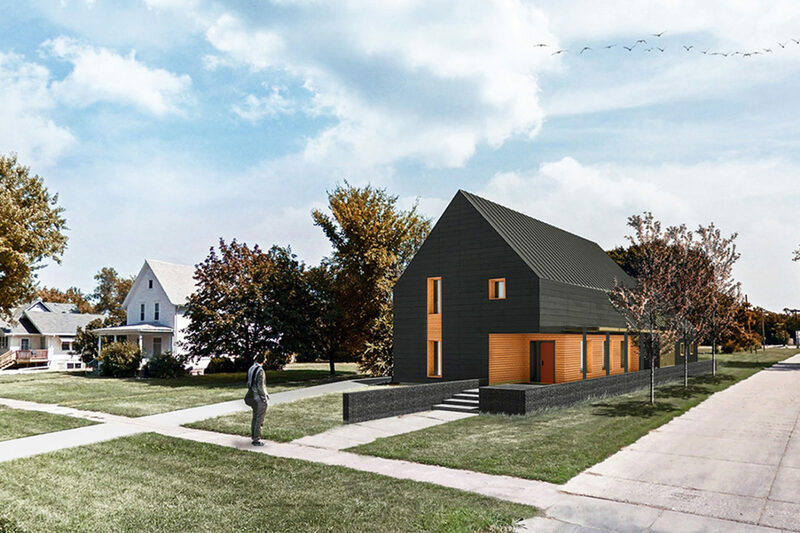 SDSU DoArch has been awarded a Future Funds grant by the Governor’s Office of Economic Development to integrate curriculum using relevant technologies specified by U.S. 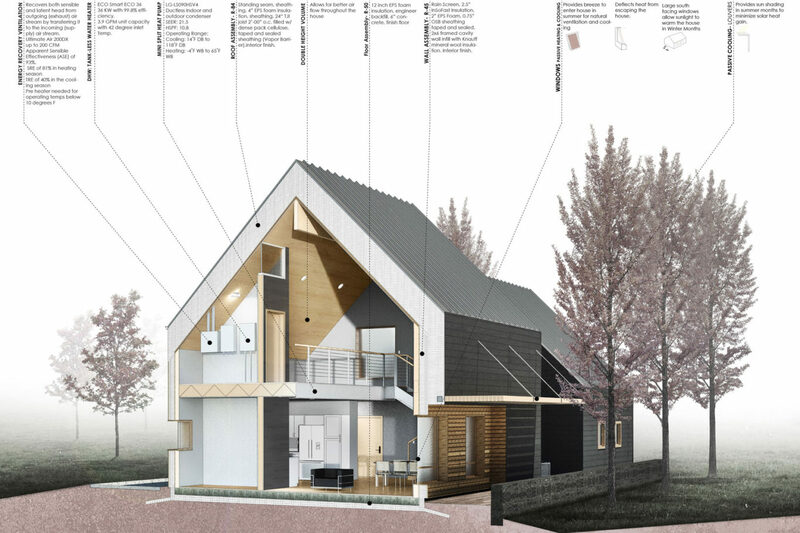 Passive House Standards. The initiative is an ongoing, self-sustaining, and collaborative effort led by student design teams. 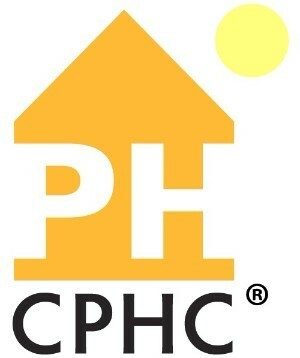 The grant provides for training, research, and monitoring of new and existing Passive Houses, and most visibly, the design, development, and construction of PH01:BRK, the first passive house in Brookings. Students are working in collaboration on many aspects involved with the design. 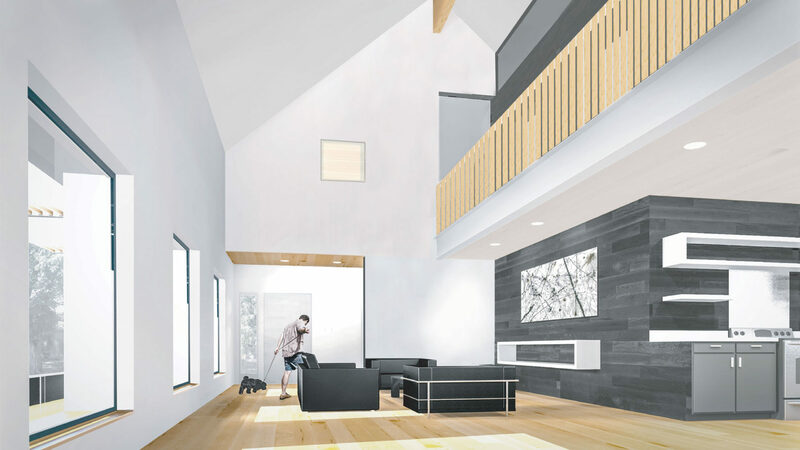 In addition to the graduate studio, building workshops, seminars, and technology courses have been offering instruction supporting this project and energy-conscious construction in general.